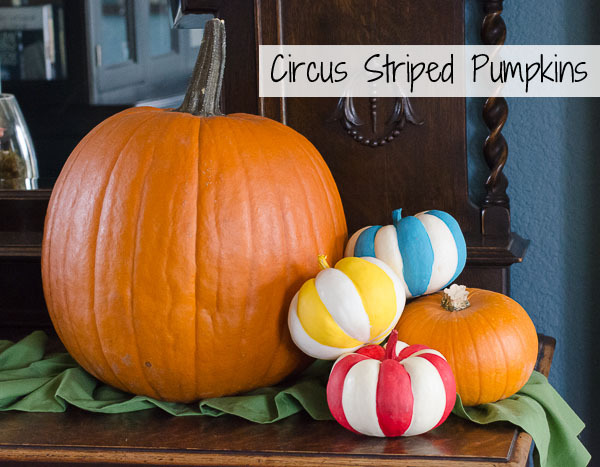 As my kids keep reminding me, “It’s Almost Halloween!” The six weeks leading up to Halloween always feel like an eternity, as the kids can’t wait to done their costumes and collect their candy. This is a sponsored post written by me on behalf of Office Depot. All opinions are 100% mine. Ready or not, the new school year is right around the corner! My kids have just a few more weeks before they start 4th grade (Zack) and Kindergarten (Emma). Ack! And Woot! That means that it’s time to for back to school shopping. Luckily, my kids’ school offers a “school supply box,” where you prepay to have all of their required school supplies delivered directly to the classroom. But, that box only covers the school district’s requirements. 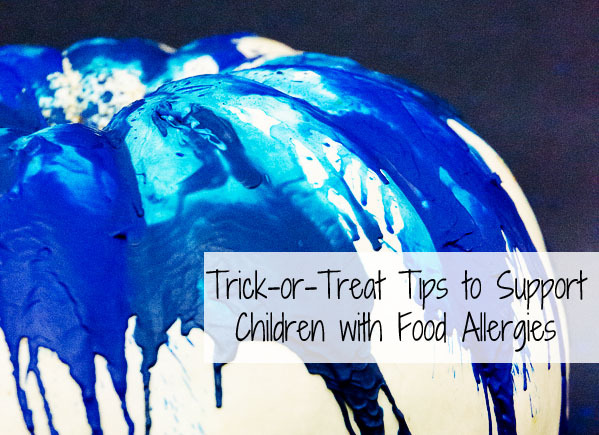 I still have to gather the other necessities that the kids need for school, like backpacks, lunch boxes, water bottles, and supplies to have on hand for homework. This year, I turned to Office Depot for our back to school shopping. It’s one of my favorite stores ever. I mean, what kid’s favorite store is Office Depot? Yep, it was mine…and the love affair has continued well into adulthood. 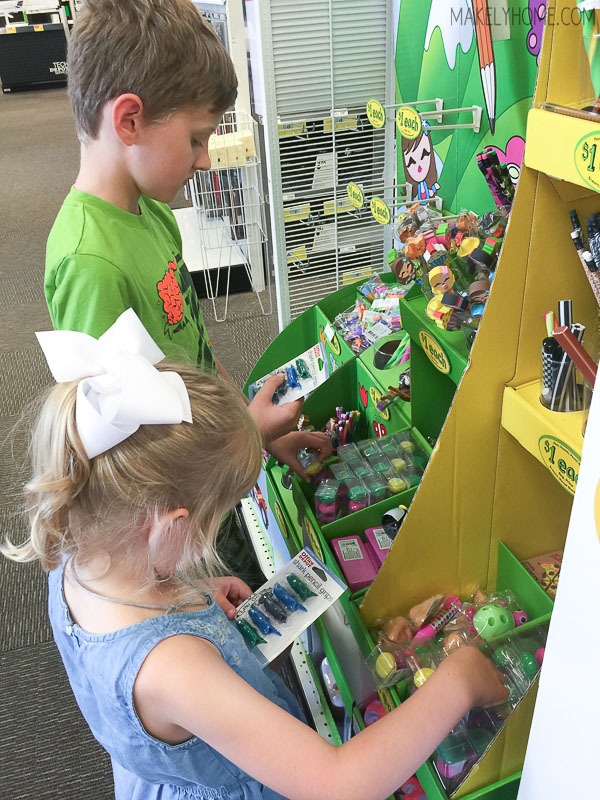 Instead of the craziness of a big box store, we headed to Office Depot one afternoon so that the kids could pick out some back to school items – a few things they wanted and a few things I knew they needed. Their first stop was the puzzle erasers, which is a big favorite in our house. They both selected a package of macaron erasers and pizza erasers. Zack also grabbed a package of shark pencil grips, so of course, Emma had to have some, too. Luckily, all of those items were only $1 each, so I felt like I could say “yes!” to all of their wants. Next, we headed to the lunch aisle, because I needed them to pick out lunch containers to put into their lunch boxes. They went with the Sistema Lunch to Go, because it has a place for a sandwich and then divided containers for fruits and vegetables. I made them pick the same color, so that it would make my mornings much easier. I’ve been known to accidentally pack Zack’s lunch in Emma’s pink lunch bag. Oops! 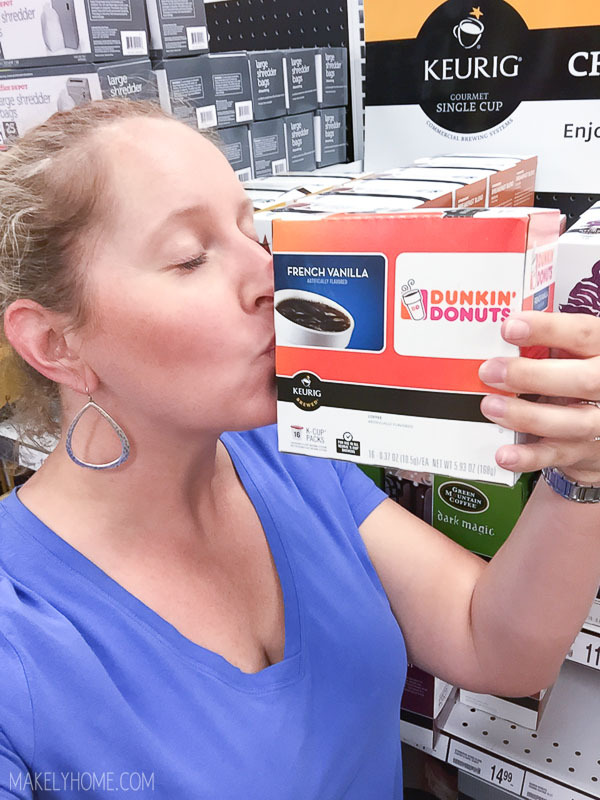 Speaking of easy mornings, I couldn’t leave Office Depot without a box of my beloved Dunkin’ Donuts French Vanilla K-Cups. Let’s be honest, back to school after a lazy summer means Mama will need A LOT of coffee!